In the past few days, a couple of players reported that a malicious message sent by others caused their consoles crashing, and they have to go factory reset to make their consoles work again The only known way for players to protect themselves was by setting their messages to private. However, Playstation has sent a tweet from the British support account and claimed that this issue can besolved in 5 minutes. According to the tweet, the exploit does not actually brick consoles, but was instead “sending them into a crash loop”. Some players appeared to be on the right lines by hoping to delete the message via the PS mobile app – but to fully stop the message players should also “go into Safe Mode” and then “use Option 5” (that’s “Rebuild Database”) to get their consoles back to normal. 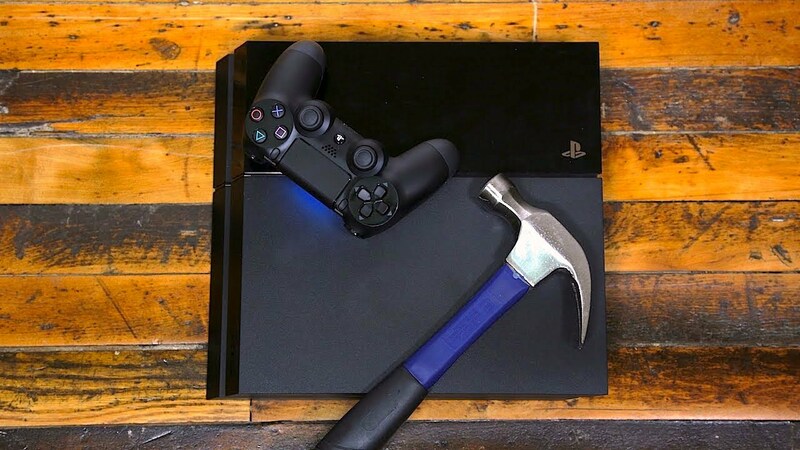 How A Simple Message Can Destroy Your PS4?